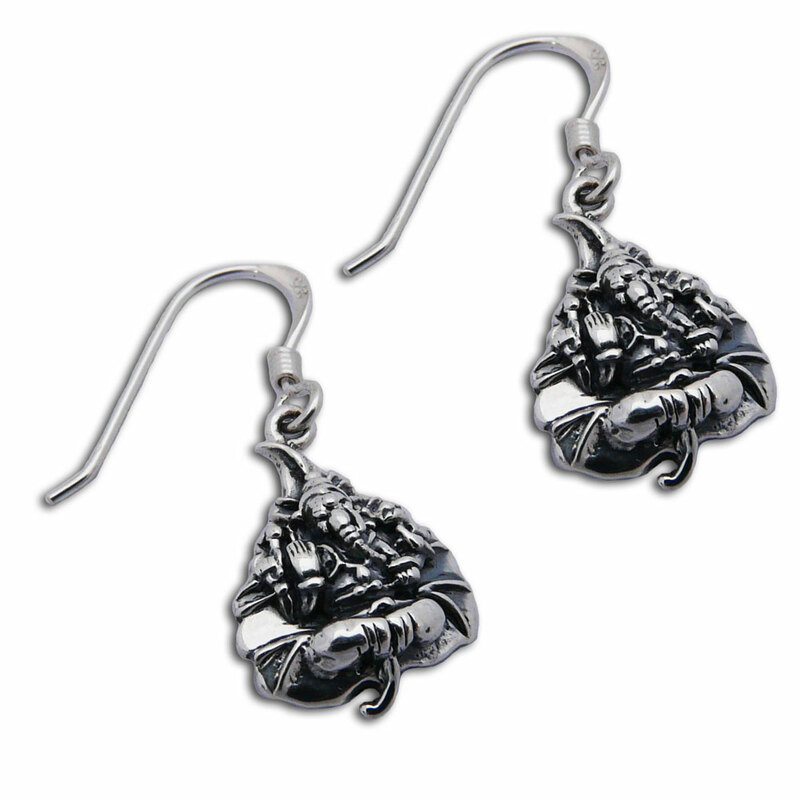 EC909 Sweet little bodhi leaf earrings with Ganesh on them. Ganesh is the remover of obstacles and bestower of knowledge. The bodhi leaf a a symbol of enlightenment. Ganesha is the bestower of knowledge and remover of obstacles. He sits peacefully on the bodhi leaf. The bodhi leaf is a symbol of enlightenment. Combine this Ganesh pendant with one of our necklaces.